Rush for the Spring 2019 has already begun. We have events coming up and want to meet you. 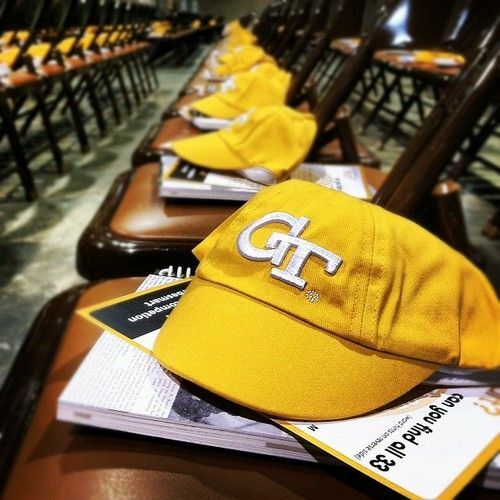 New to Georgia Tech and undecided about rush? Let us tell you about what Greek Life and Sigma Nu has to offer. Incoming Summer and Fall freshman, find out what Sigma Nu is doing this summer and how to interact with the brotherhood. Starts in August the week before classes start. Find out the schedule, food, and additional activites the chapter is hosting.